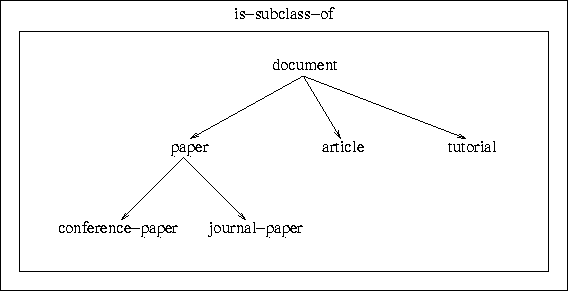 This document is an working draft as commissioned according to [N0423] to collect potential use cases and usage scenarios for a Topic Map Query Language [TMQL]. At this stage only read-only retrieval is considered. 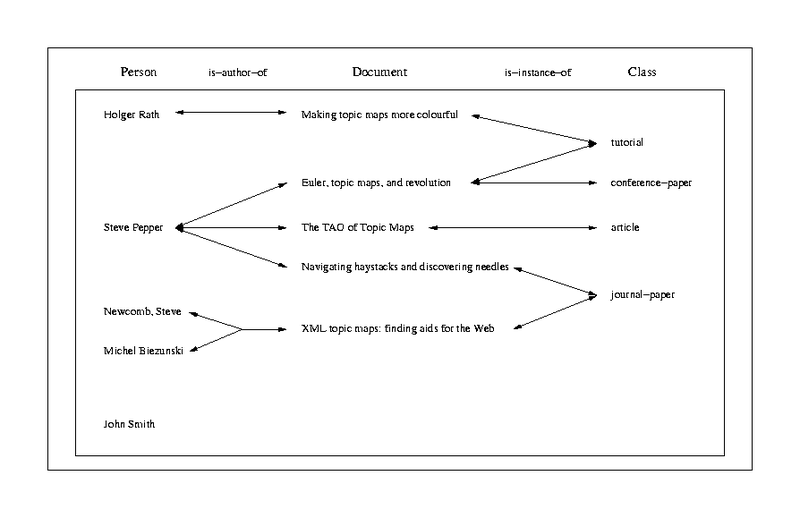 Later versions of this document may also cover use cases for updating Topic Map based data. This document is for review for SC34WG3 members and they are invited to feedback corrections and also comment on the general structure and statement of the document. It should be seen in the context of [tmql-req]. 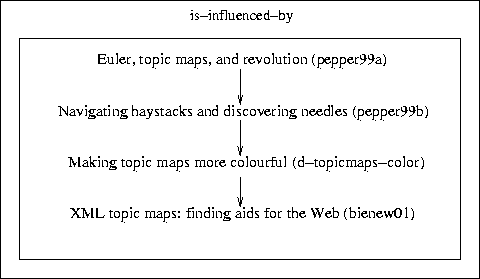 Comments can be addressed directly to the authors, on the IRC channel #topicmaps@irc.freenode.net or via the official SC34 mailing list. In this section we single out particular applications. This allows us to be more specific about how a TM query language can support the application engineer. Again, the applications described here have been chosen for variety and not for any commonalities they might share. In the following, sample queries ask for Topic Map content sometimes in form of string values, sometimes of information items. This choices have been rather arbitrary; language designers should consider both options for all these queries. For reasons of presentation most queries use text output, though, and only some explicitely ask for information items. Retrieve the name of all authors, this time ordered by the sort name provided in person topics. A list of author names where the author has not written a single document with someone else. As the person must be an author, she must have written at least one document. Retrieve all topic identifiers of the pairs of documents which share at least one word in the title, ignoring stopwords like 'and', 'of', 'the'. No duplicates in this list are allowed. Note: Duplicates of the form (a, b) and (b, a) may be allowed. The result should be sorted by the identifiers. 1.2(moved): editorial changes, factored out use cases into separate documents (list is generated now from backend). 1.13: editorial changes, more bug fixes in use case output.